So, you hate oily food and Mom served parathas for breakfast...how could she! You just adore that little naval piercing that your friend has but your parents would get a heart attack if you want that, right? Also, that cute guy you saw at the school fest . . . does he really like you? Too many questions plague your mind which the world never understands, how would they? They're adults after all. Too many questions plague your mind which the world never understands, how would they? They're adults after all. So meet your new friend—Natasha. 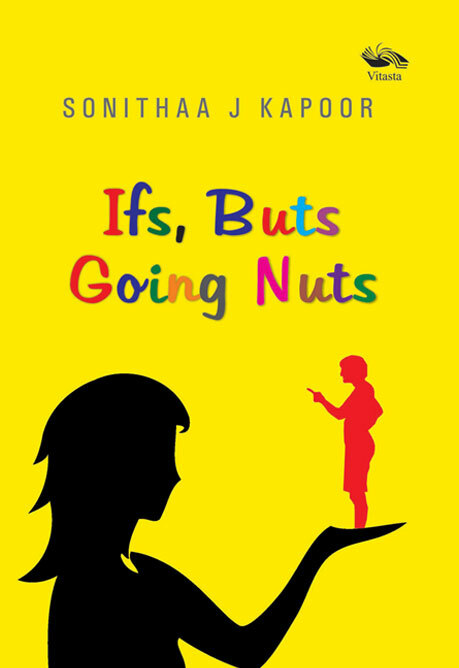 Studying in the tenth standard, living in a city with her mom and dad, her life is a royal mess that she is trying to sort out. What's the meaning of friendship? Can parents ever be friends? Do friendships stand the test of time? Natasha is trying her best to understand life that is offering a new challenge every day. What kind of challenge? Well, she does not fall off a cliff and she does not meet a monster either—she just goes to school! But that's adventure enough. You would know. It's your story. The author is a graduate with Honours in English Literature from the University of Delhi. With a career spanning over 15 years in the aviation industry, both as a stewardess and an instructor, she has been writing since she was five years old. Some of her earlier works have been published in school and college magazines. She has taken to writing her first novel after having honed her skills of perception, understanding and assimilation with exposure to cultures, people and countries. This debut novel of hers is a tribute to the early years of life that paved the way for the person she is today.